To day, i will guide you install cuckooDroid. # When the timeout of an analysis is hit, the VM is just killed by default. # monitored processes before killing the VM so that connections are closed. # Enable automatically re-schedule of "broken" tasks each startup. # Each task found in status "processing" is re-queued for analysis. 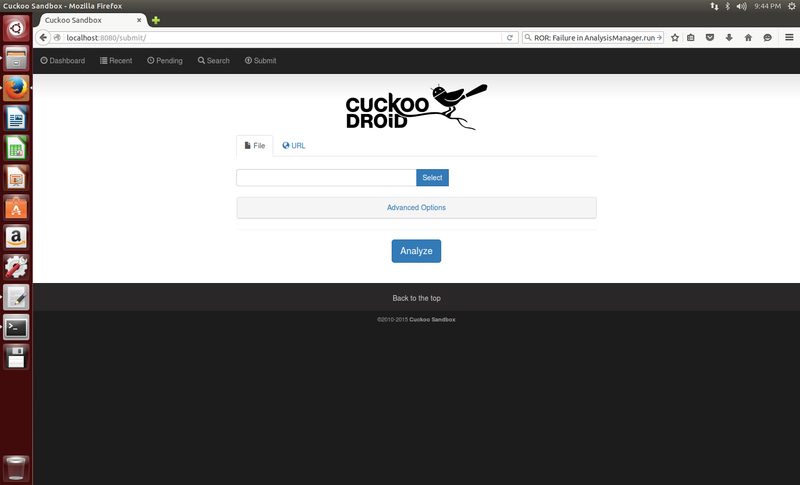 # Enable processing of results within the main cuckoo process. # require high stability and process the results in a separate task. # Limit the amount of analysis jobs a Cuckoo process goes through. # This can be used together with a watchdog to mitigate risk of memory leaks. # Limit the number of concurrently executing analysis machines. # This may be useful on systems with limited resources. # Set to 0 to disable any limits. # actual analysis. This option tries to avoid maxing out the CPU completely. # Minimum amount of free space (in MB) available before starting a new task. # due out-of-diskspace errors. Setting this value to 0 disables the check. 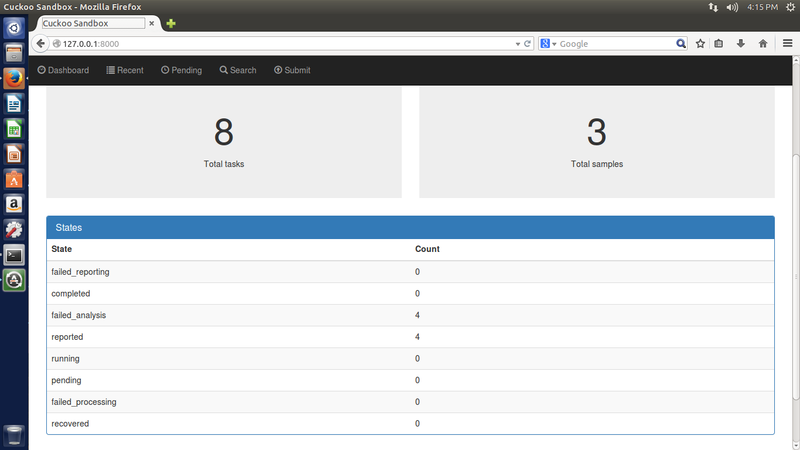 # (api.py and Django web interface). # Path to the unix socket for running root commands. # Default network routing mode; "none", "internet", or "vpn_name". # network access (this has been the default actually for quite a while). 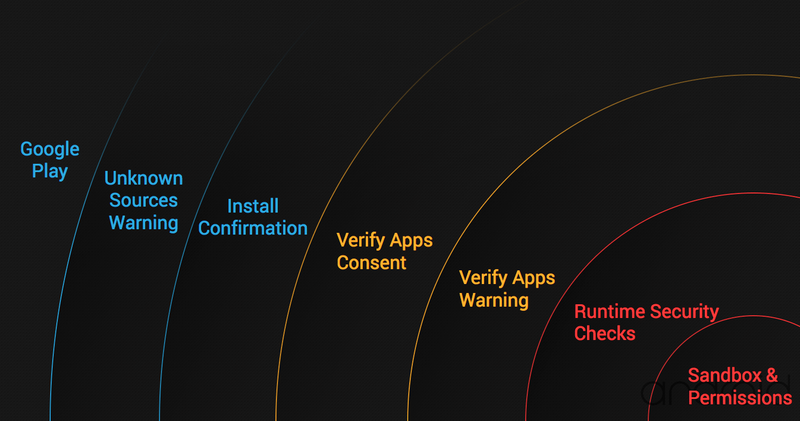 # interface configured below (the "dirty line"). # by the given name of the VPN (as per vpn.conf). # to the Cuckoo instance (as it's required for setting up the routing). # malicious traffic through your network. So think twice before enabling it. # (For example, to route all VMs through eth0 by default: "internet = eth0"). # /etc/iproute2/rt_tables for existing names and IDs). # affect main routing table. # The value is expressed in bytes, by default 10Mb. # time. The value is expressed in bytes, by default 100Mb. # Enable or disable DNS lookups. # Enable PCAP sorting, needed for the connection content view in the web interface. # Specify the database connection string. # use utf-8 encoding when issuing the SQL database creation statement. # If empty, default is a SQLite in db/cuckoo.db. # If empty, default is set to 60 seconds. # otherwise specified at submission. # shutting down a vm. Default is 60 seconds. 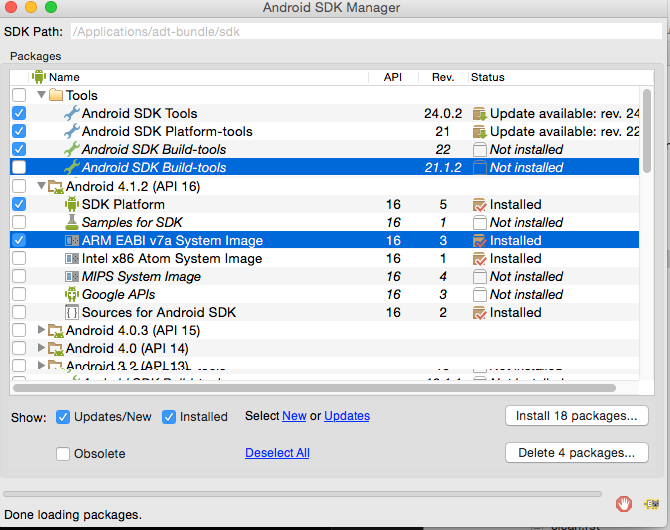 #Path to the local installation of the adb - android debug bridge utility. 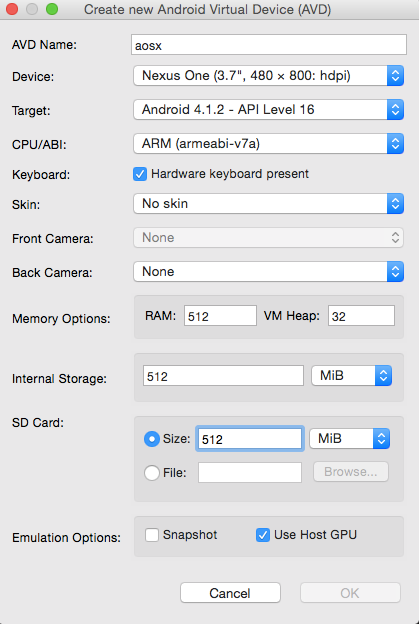 #Specify the port for the emulator as your adb sees it. # (Optional) Specify the IP of the Result Server, as your virtual machine sees it. # address here, the machine will use the default value from cuckoo.conf. # NOTE: if you set this option you have to set result server IP to 0.0.0.0 in cuckoo.conf. # (Optional) Specify the port for the Result Server, as your virtual machine sees it. # here, the machine will use the default value from cuckoo.conf. # Enable or disable the use of an external sniffer (tcpdump) [yes/no]. # Specify a Berkeley packet filter to pass to tcpdump. # Enable or disable the available reporting modules [on/off]. # a dedicated entry in this file, or it won't be executed. # they will be available in your Python class. Download and install sdk on ubuntu in here. ● After the reboot, close the machine. Install complete! We can using CookuDroid to analysic file .apk. 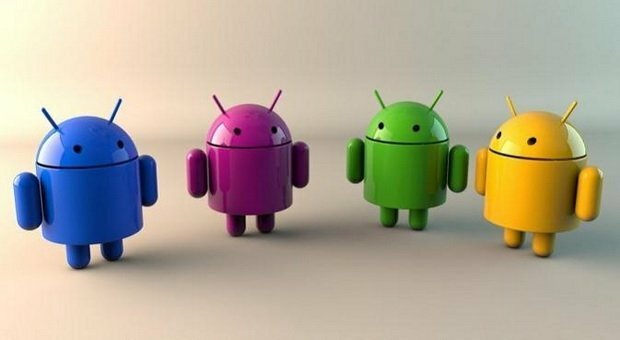 can you tell me how to do the above steps in detail as I am new to it also I am using command line android sdk. I dont have android studio GUi.